We are known for our dependable service, competitive pricing and experience to handle any sized event from a single unit on a job site or weekend special event to large events like the Rochester international Jazz Festival and Tonawanda Canal Festival. 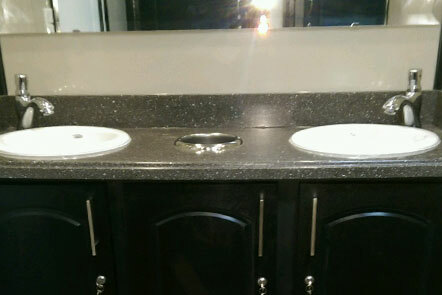 Our porta-potties and portable toilet rentals also include handicap restroom rentals, portable sinks rentals and restroom trailers. 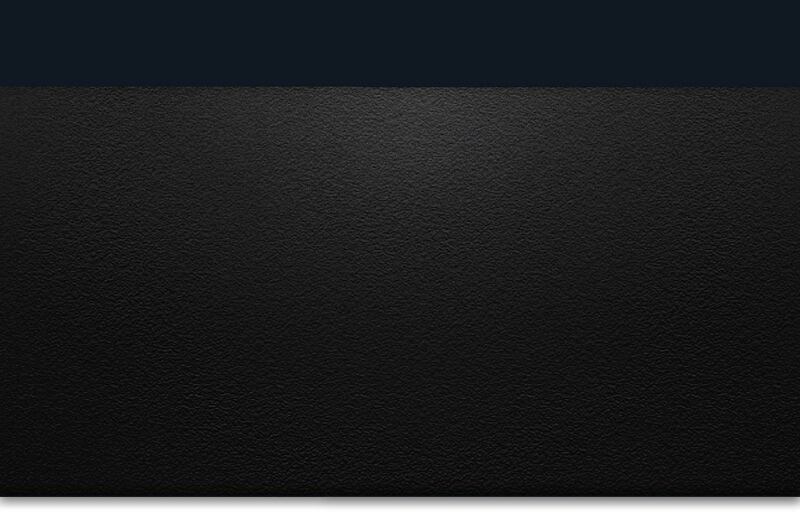 Call us at (585) 738-5381 for a quote. Pricing depends on how many units you need and how long you'll need them for. 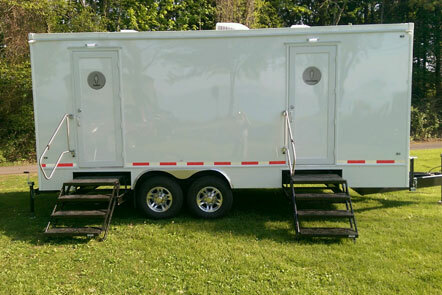 We deliver and set up clean, disinfected toilet units in time for your event and then pick-up and remove when you're finished. 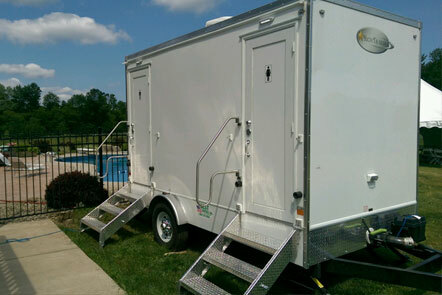 Established in 1991, Best Rentals WNY has a great deal of experience in portable restrooms for events all across Western NY. 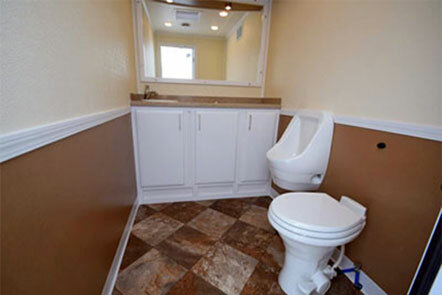 We can provide you with the best size and style portable toilet and portable sinks. Your guests' comfort, safety and convenience is important to us.